Rich Piana 5% Full as F*ck , What is this? 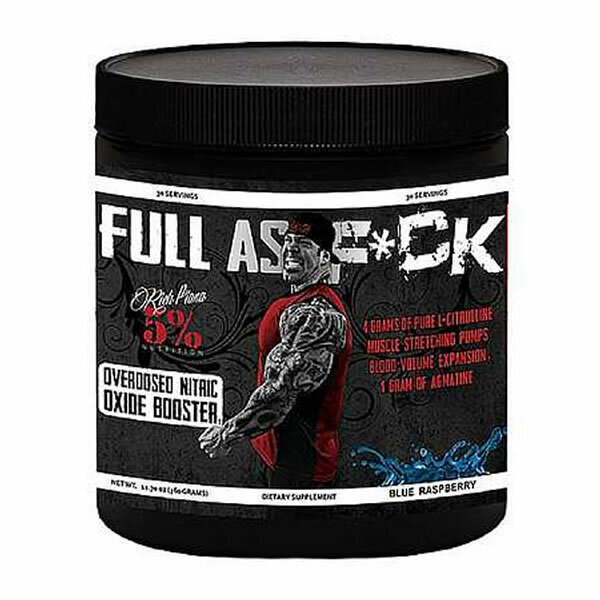 Rich Piana 5% Full As F*ck is a pre-training Nitric Oxide booster and pump supplement, designed with quality ingredients shown to increase blood flow and training volume while reducing fatigue and muscle soreness. 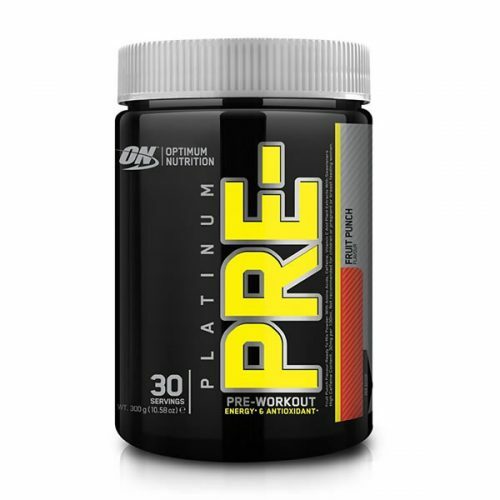 This is the pre-workout that YOU need. Everyone likes PUMP in the gym! There is no greater feeling while training than having your FULL muscles, crazy veins and that FEELING of nutrient carrying blood. The pump can make the big difference of your physique, making your working muscles look FULL (AS F*CK). Rich Piana 5% FULL AS F*CK. contains a combination of the best ingredients like Nitric Oxide boosters available on the supplement market today. FULL AS F*CK will expand the blood volume in your muscles to their maximum capacity. 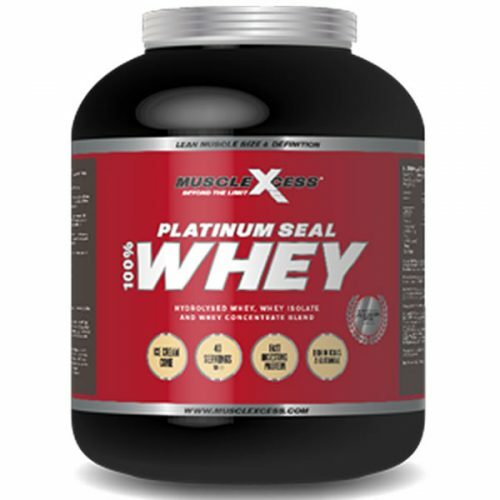 In other words, It will give you that satisfying feeling in the gym, when you feel like you are bigger and stronger!